Mhairi is an internationally bestselling novelist. She’s still not quite sure how that happened. Mhairi was born in Falkirk, Scotland in 1976. She went to school in Nottingham, studied English Literature at Manchester University and then returned to Nottingham to delight its citizens with her journalism. 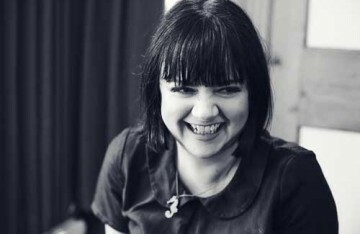 After roles as trainee reporter, reporter, feature writer and columnist, she realised she’d climbed to the very top of the mountain at the Nottingham Post and at age 31 decided to write a novel. Some very skint years followed, during which she thought she might’ve made a huge mistake. 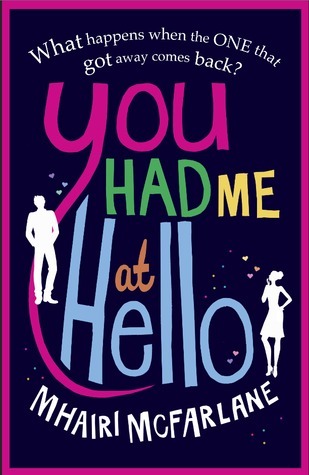 Her debut novel, the romantic comedy You Had Me At Hello, was an instant hit upon being published in December 2012. 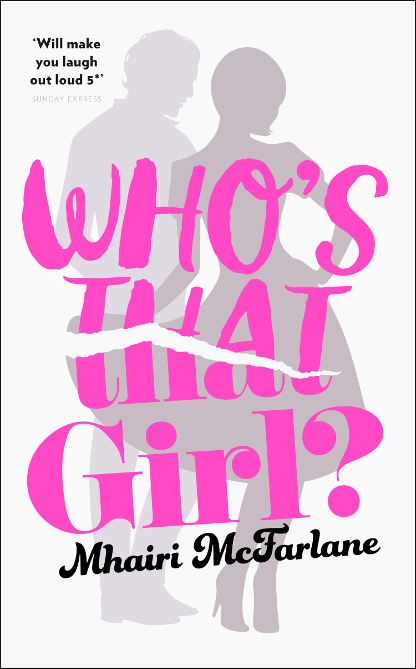 It’s since become HarperCollins’ best selling ebook to date, has been translated into 16 languages and is being developed as a major feature film, with Mhairi writing the screenplay. 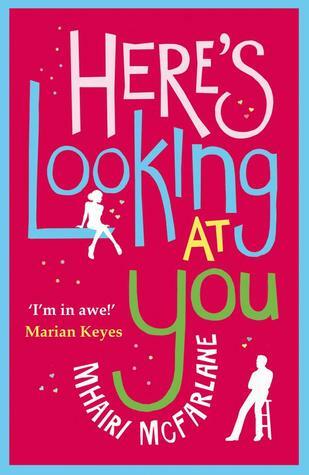 The follow up, Here’s Looking At You, was published in December 2013 and made the Sunday Times Bestseller list. 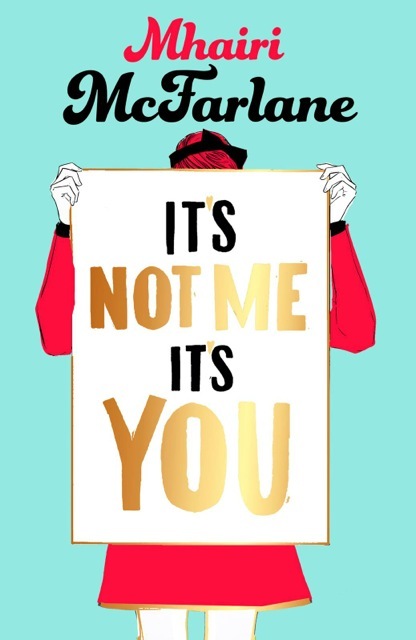 Mhairi’s first hardback title for HarperFiction, It’s Not Me, It’s You, is published on November 6th 2014. She’s currently working on her fourth novel, adapting You Had Me At Hello for screen and developing a comedy-drama script for television.